Hook & Fatovich, LLC represents individuals, businesses, creditors, and trustees in the New Jersey and New York Bankruptcy Courts in all aspects of bankruptcy proceedings, financial restructurings, debtor/creditor issues and bankruptcy litigation. There are numerous ways to resolve rising debt and financial crises. 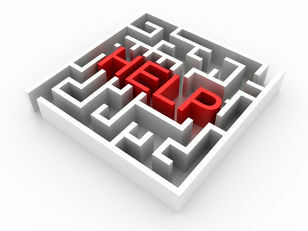 Our firm can help you understand your options and guide you through the often confusing and complicated process. Filing for bankruptcy is one of the most common solutions, but one may also choose workouts or other debt relief solutions, when appropriate. Our bankruptcy attorneys have counseled numerous businesses and individuals regarding bankruptcy and alternative solutions and can proficiently answer your bankruptcy questions and identify and explain your options. Contact us today to discuss your situation and learn your options.